THEY contain family heirlooms, forgotten treasures and secrets aplenty. All locked away in vault forged from British steel when Queen Victorian was still on the throne. 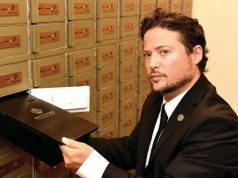 But after 127 years, the ANZ Bank’s safety deposit vault in Queen St is closing its fat doors forever. 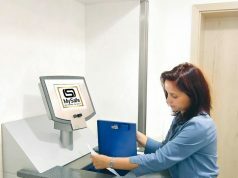 The bank is getting out of the safety box business, giving the owners of the 4500 boxes an opportunity to review their contents. Many boxes have been untouched for decades and some have been left unopened for three generations, either unknown or ignored. Safe-keeping of the boxes is being transferred to Guardian Vaults in William St as the ANZ changes direction. Most of the boxes contents remain unknown and that’s the idea. But over the years a few secrets have emerged. One box contained an engagement ring bought by a hopeful beau and stored until Miss Right comes along. Then there was a solid gold cutlery set which needed trolleys to move in and out. 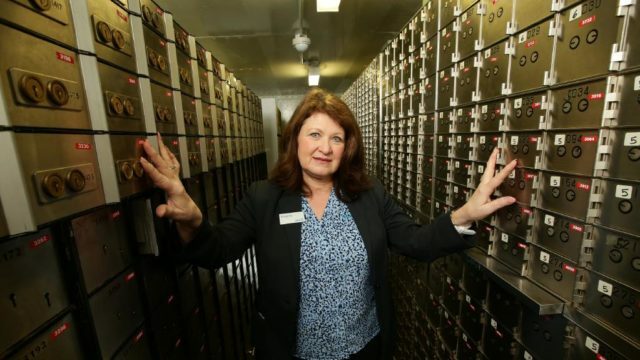 ANZ safe deposit custodian Angela Costa has overseen the comings and goings of customers and their precious valuables.